NIGERIA – Nigeria’s President, Muhammadu Buhari, has assented to the Federal Competition and Consumer Protection Act 2019 that seeks to ensure competitive trade in the country and ensure production of quality products reports Guardian. In a statement released by Senator Ita Enang, the new law repeals the Consumer Protection Council Act and sections 118-128 of the Investment and Securities Act. He further said that the law will promote economic efficiency, maintain a competitive market in the Nigerian economy, protect the interest and welfare of consumers by providing consumers with wide variety of quality products at competitive prices. Additionally, it also seeks to prohibit restrictive or unfair business practices in the Nigerian economy and hence protect the country’s economy. The commission is also mandated to further, among other functions; Eliminate anti-competitive agreements, misleading, unfair, deceptive or unconscionable marketing, trading and business practices. Report annually on market practices and the implications for consumer choice and competition in the consumer market and resolve disputes or complaints, issue directives and apply sanctions where necessary. The commission will also regulate and eliminating unfit goods and services, including, untested, controversial, emerging or new technologies, products or devices in the market. Encourage trade, industry and professional associations to develop and enforce in their various fields quality standards designed to safeguard the interest of consumers will also be its mandate. By the same token, the law deepens the framework for encouraging and supporting small and medium scale businesses by ensuring a playing field that eliminates entry barriers and operational obstacles which prevent sustainability and profitability. 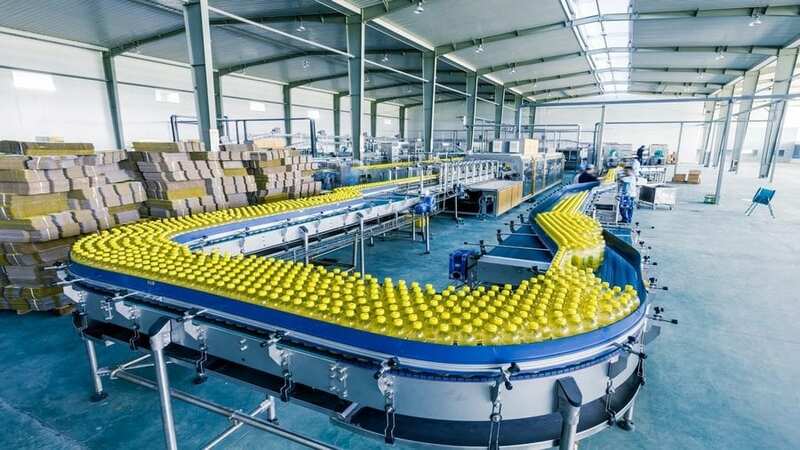 According to Enang, the law seeks to reinforce efficiency and transparency across all manufacturing and service providing firms in the country.